NASA’s deep space capsule will embark on an unmanned test flight tomorrow December 4 to determine how it will eventually fare when it transports humans into deep space on missions to asteroids and Mars. The Orion spaceship will not be the only one to make the test flight journey 3,600 miles or 5,800 kilometers into space before re-entering Earth, it will be accompanied part of the way by a NASA drone, two US Navy planes, and several helicopters. Moving at an astounding 22,000 miles per hour or 35,400 kilometers per hour, the Orion will re-enter Earth at a speed that must be measured and recorded by the accompanying drones, planes, and helicopters which will have been stationed to record the movement and speed of the Orion through its thermal heat signature. 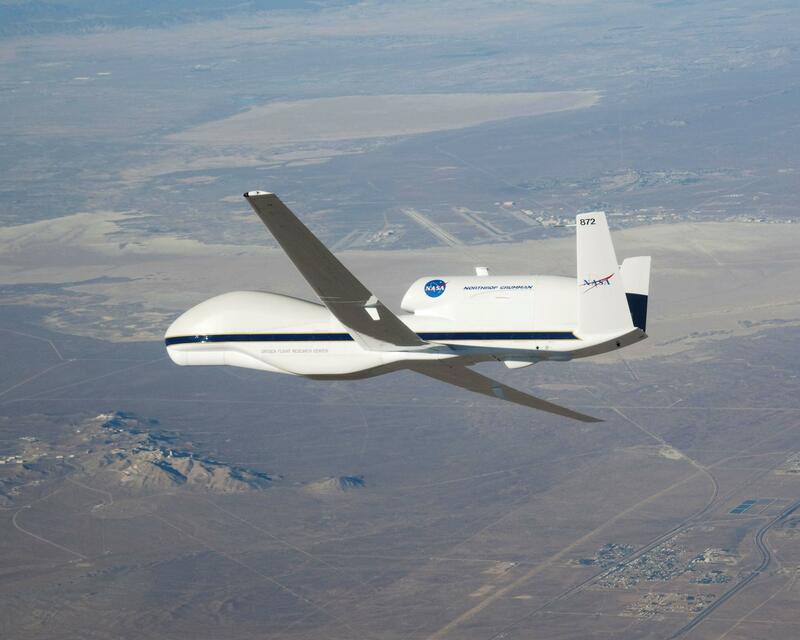 The main Navy NP-3D plane to capture the speed and movement of the Orion through its thermal imaging as it re-enters Earth is largely used for surveillance and data collection, and equipped with long-range infra-red optical systems. This machine will move out of the capsule’s projected point of re-entry to about 25 miles or 40 kilometers away, where it will capture the statistics of the Orion. Meanwhile, another Navy NP-3D will also take off into the skies in order to have a perfect vision of Orion’s landing equipment as it zooms back to Earth, and according to Gavin Mendeck, the Orion’s system engineer at NASA, this aircraft will help the team to verify and document how the aircraft’s three main parachutes perform after being deployed to slow down Orion on its downward journey before landing in the Pacific Ocean.